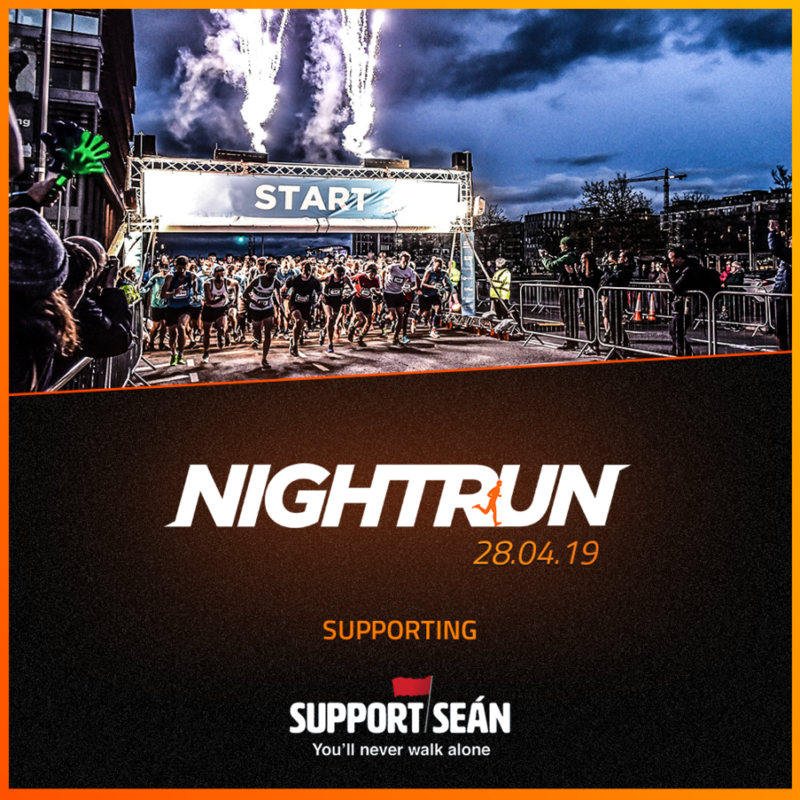 Night Run is back for 2019! Join us on Sunday April 28th at 9pm for a 10K like no other! This year we are delighted to announce the Support Sean Cox Rehabilitation Trust as our Official Charity Partner. €5 of every entry will be going straight to Sean! It won’t be long until we are back hitting the streets of Dublin at night, so what are you waiting for? Sign up now to be a part of the fun!